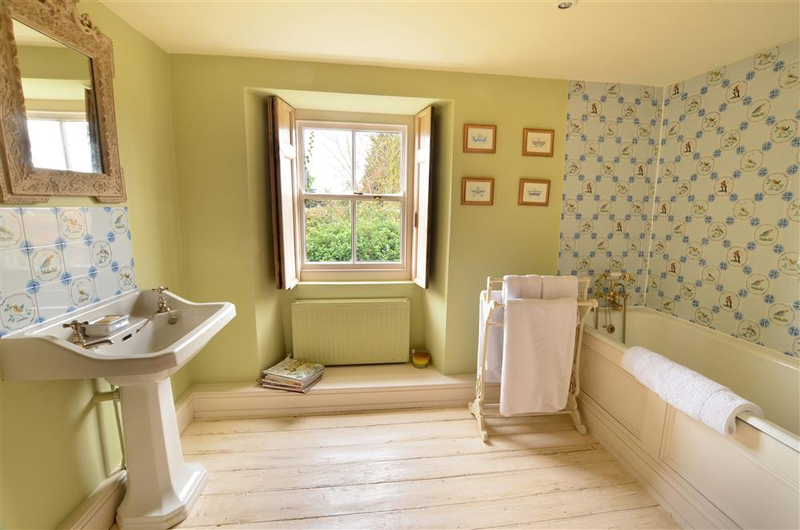 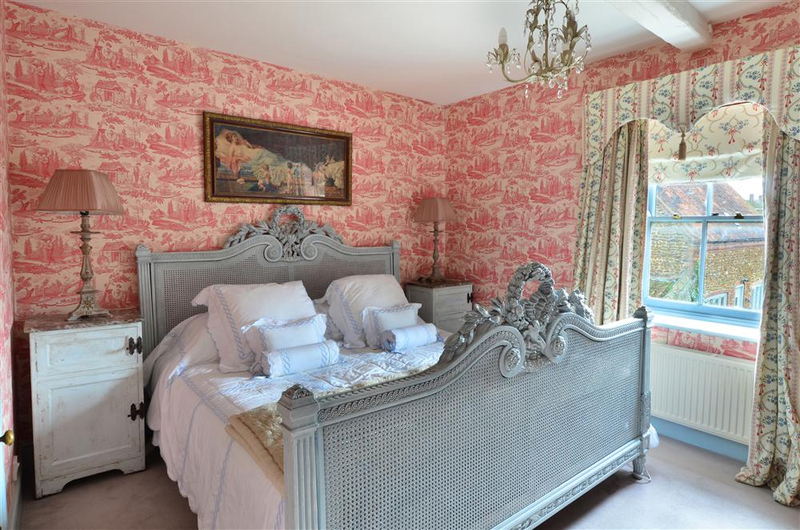 Malthouse Farm, Heacham, North Norfolk, sleeps 8 in 5 bedrooms. 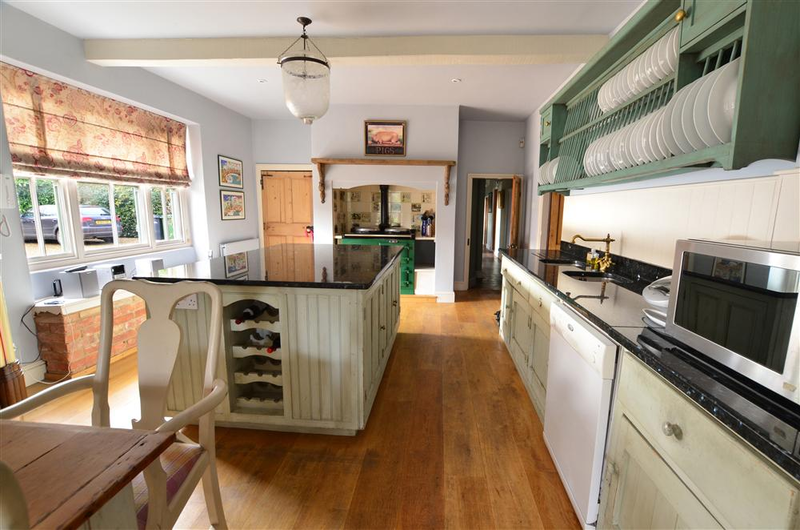 It is beautiful furnished and has a pretty garden with lovely sitting-out areas. 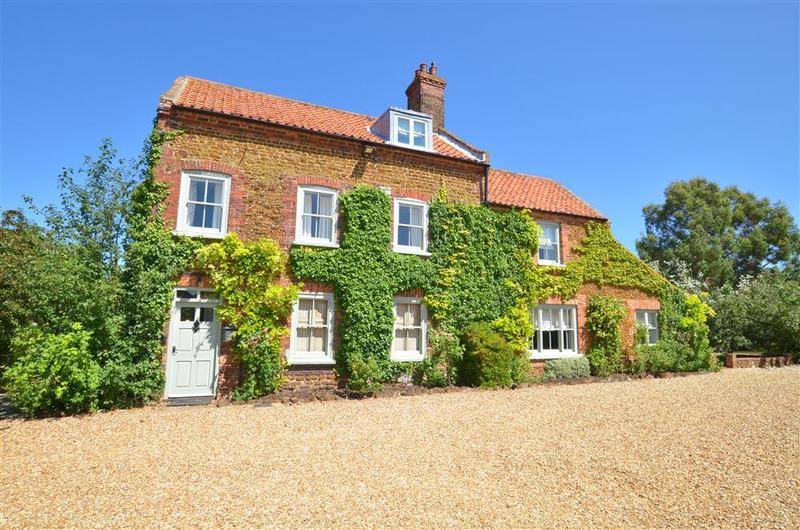 There are many places of interest locally, including the stunning North Norfolk coast. 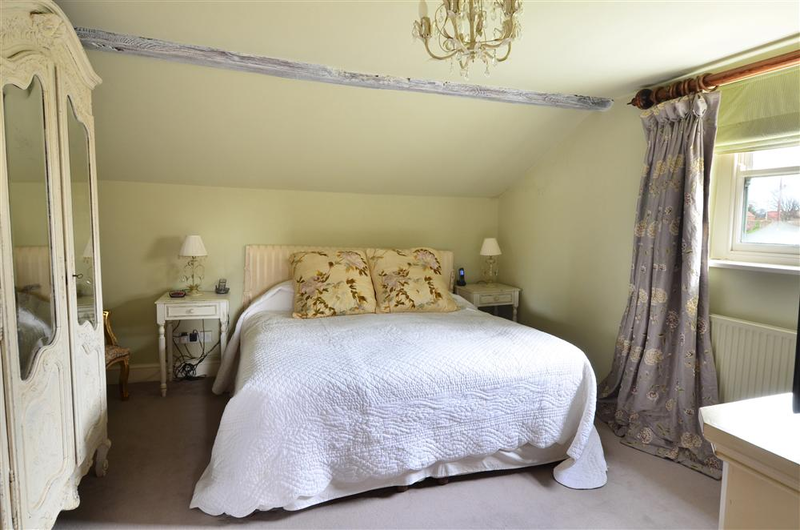 Malthouse Farm is available through Norfolk Country Cottages.